Ok, so I have to tell you. I DIDN’T EVEN KNOW THIS SITE EXISTED before I conjured up the name for my site. Shame on me. OR…lucky me for the discovery…and now lucky YOU! GOOD GUIDE is an awesome resource. Check it out. 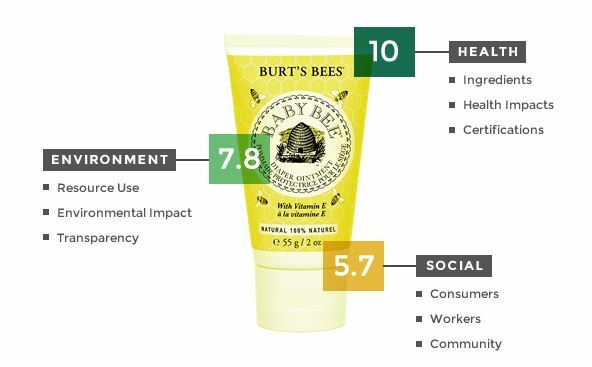 GoodGuide scientists rate products on a 0 – 10 scale for their health, environment, and social impact. Practical? Yes. And it’s fun to look at the all the products next to each other.